Kerry had a good first week post-op checkup! He was even given permission to start biking so he dutifully hit the roads. He said he is not making any land speed records but he is happy to be able to exercise again. 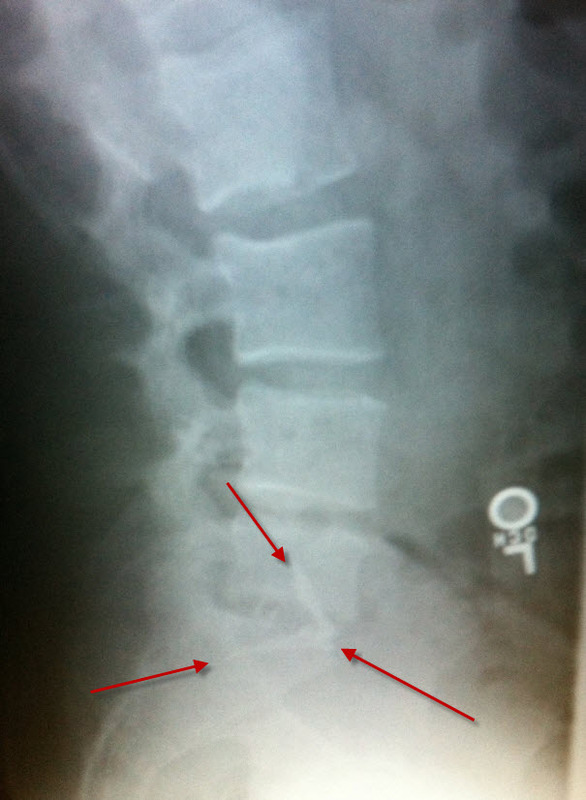 Here is a bad photo of his x-rays showing his new screws. We started off our weekend with soccer and then spent a fair amount of time at the pool. 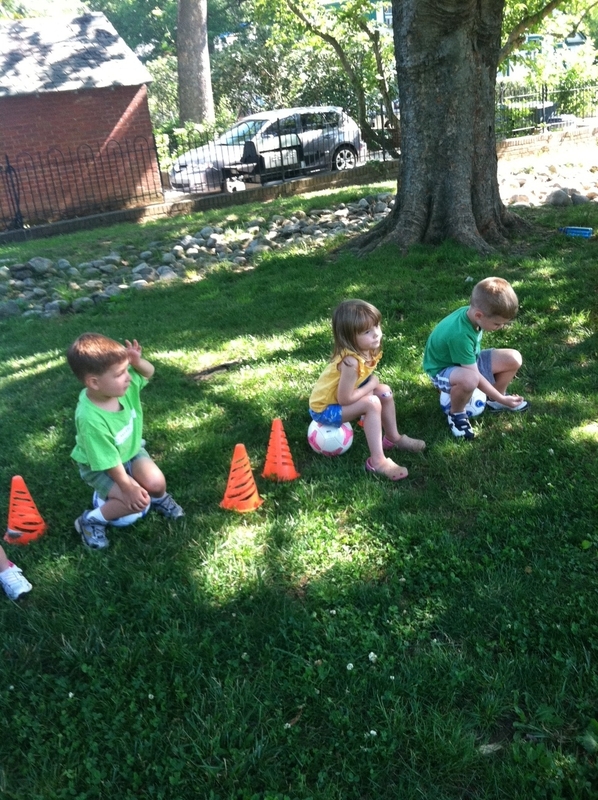 The soccer coach likes to mix-in some tee ball towards the end of class and they all get so excited. It is very hard to patiently wait for their turn at bat but Miss H did really well. Now, we just have to convince her that her hits might go further if she kept her eyes open. So, I got Kerry an iPad for his birthday but Miss H now believes it is her iPad (that she calls an iPod). We have downloaded some kid friendly games and it is fun to watch her interact with it. 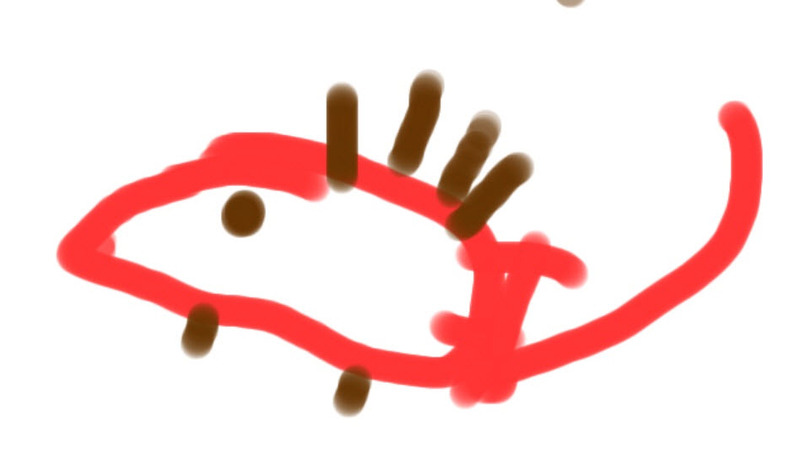 One of her favorites is the drawing app and I have to say, her mouse is really good. 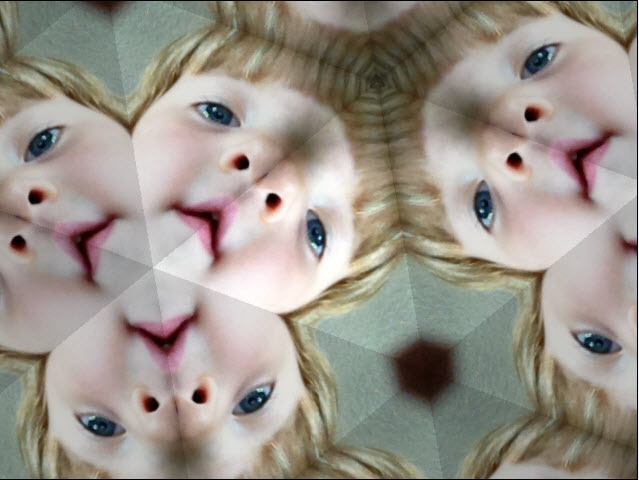 And, she loves the PhotoBooth. Hours of fun.